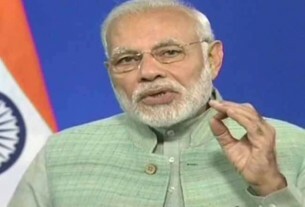 Prime Minister Narendra Modi said his government is committed to bring Citizenship (Amendment) Bill after consultations with all sections. He assured the Bill will be amended in way so as not to impact Assamese people. 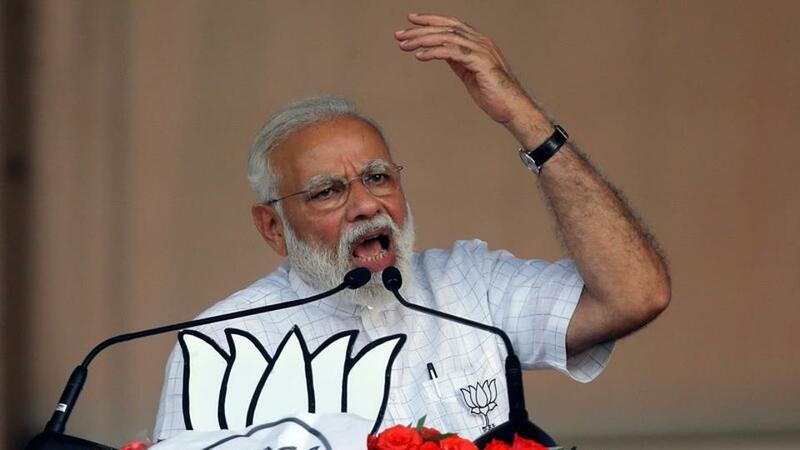 Modi mentioned about how work on updating the National Register of Citizens (NRC) was speeded up after the NDA came to power in 2014 and assured that no genuine Indian citizen will be left out of it and no ‘foreigner’ will get included.